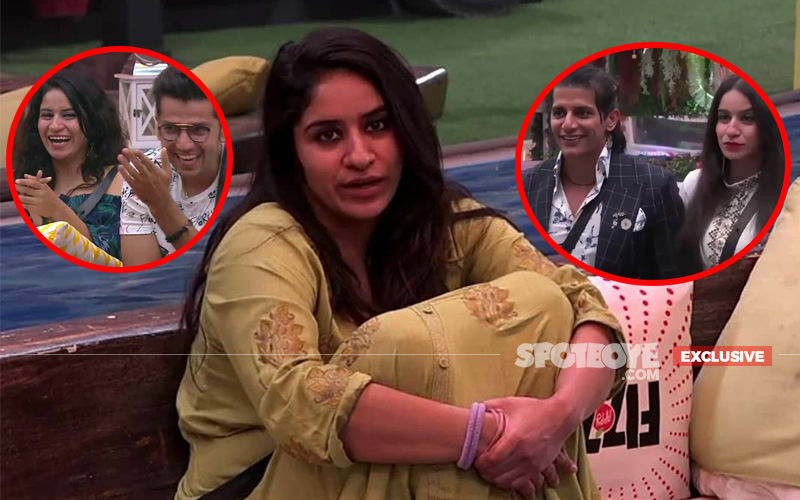 Karanvir Bohra who was last seen in Bigg Boss 12 had a tough time recently. The actor was detained in Moscow due to passport damage. To attend MacCoffee Bollywood Film Festival Karanvir had flown off to Moscow on Tuesday afternoon. Elaborating on his ordeal, Karanvir has tweeted," so bummed... waiting at #moscowairport coz my passport is a little damaged. 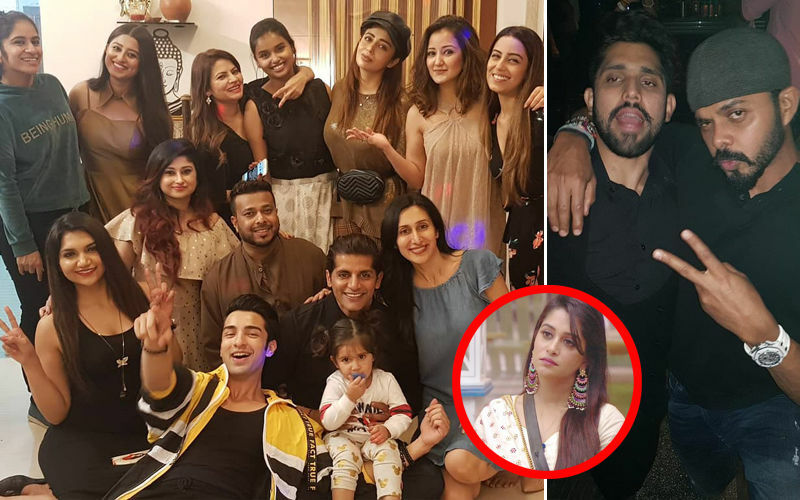 Many of Karanvir's TV star friends, including Maniesh Paul, Karan Patel, Hiten Tejwani and Hina Khan, tweeted back in concern. And later his tweet was noticed by the Indian embassy in Moscow as they replied through their official Twitter handle, "Embassy officials are in touch with Russian authorities regarding the issue." According to a source, the damage wasn't detected at the Mumbai airport. "Hence, it was only after Karanvir reached Moscow, that the Russian immigration officials raised an objection. 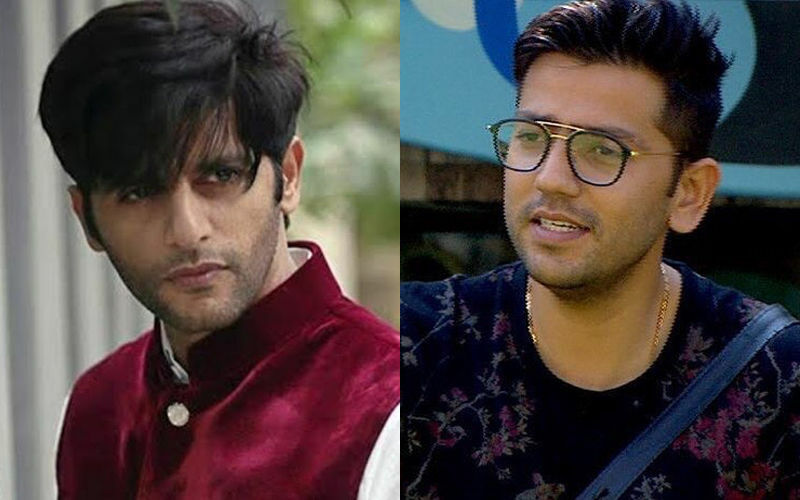 While Karanvir was at the Moscow airport for the last four hours, we hear that the Russian embassy, the Indian embassy and a lot of other people quickly worked towards getting the issue sorted and having Karanvir enter their country and attend the festival he was originally there for," said the source. Just in, the Indian Embassy has issued Karanvir a temproary passport and visa. "I have no words to thank the @IndEmbMoscow 4 helping me get a brand new temporary passport and a visa.celebrity or no celebrity, i know one thing for sure, we Indians are in very safe hands when we travel abroad... thanks to @SushmaSwaraj and the #IndianEmbassy for their help," reads his latest tweet.